"The Congress wants to contest seats equal to the RJD, no less," Congress legislator Ajeet Sharma said here on Wednesday. Sharma said the Congress doesn't want more seats than the RJD, but no less either. "We have informed the party high command about this," he said. "The RJD and the Congress are busy bargaining with each other over seats, but they cannot ignore the HAM and the RLSP," a senior HAM leader said. In the 2014 Lok Sabha elections, the RJD won four seats and the Congress two. The JD-U, which contested separately, won two seats. The BJP-led NDA won 31 seats, with the BJP's tally being 22. 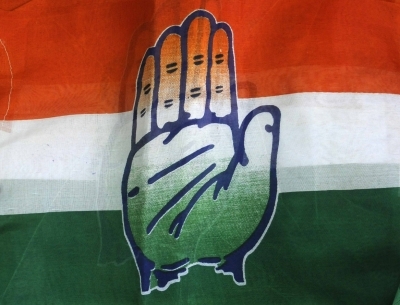 One seat went to the Nationalist Congress Party (NCP).